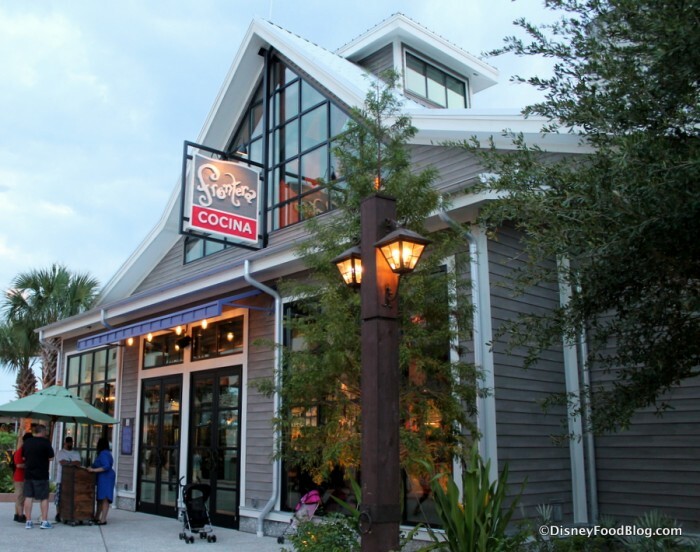 If you’re planning a trip to Disney World in the near future, be sure to include a coat on your packing list. 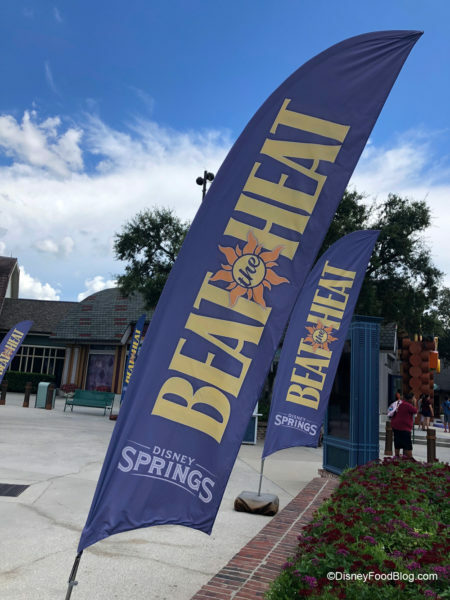 The cooler temperatures have indeed arrived to Central Florida, and with some days topping out in the 60s (and even dipping into the 40s some nights), you may also be tempted to warm up here and there with a toasty beverage. 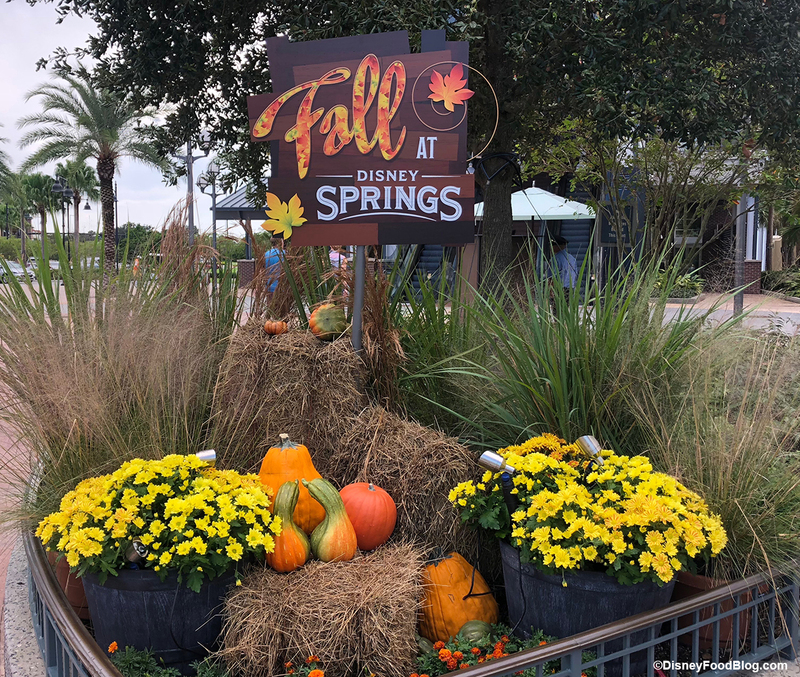 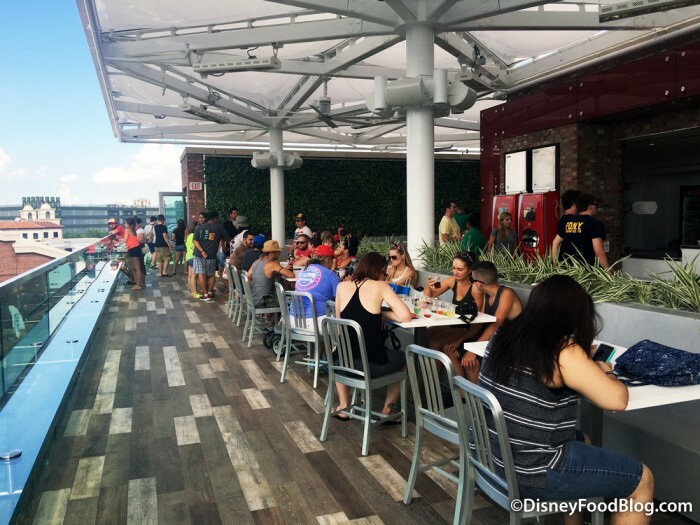 And Disney Springs has some new ways you can do that! For instance, you can now grab Mulled Wine at Wine Bar George. 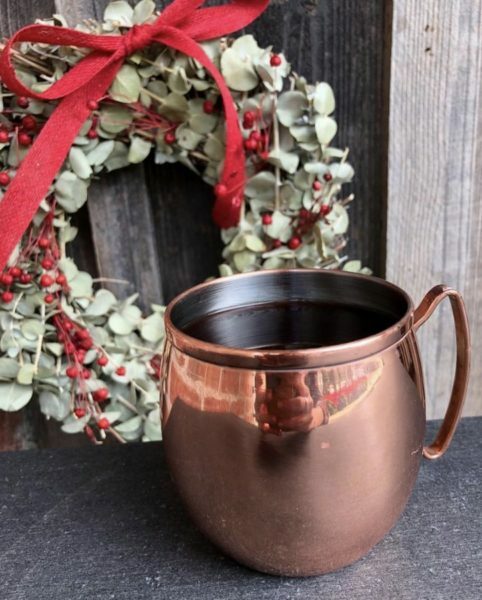 And through December 31st (while supplies last) you can enjoy a complimentary mulled wine with the purchase of a $30 Corkcicle. 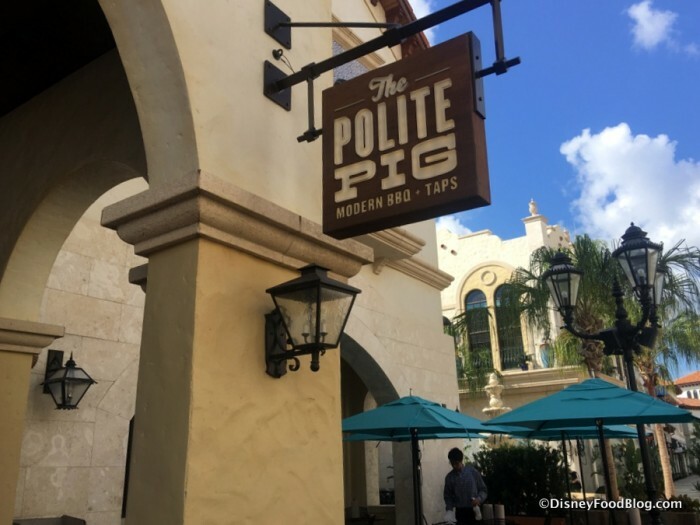 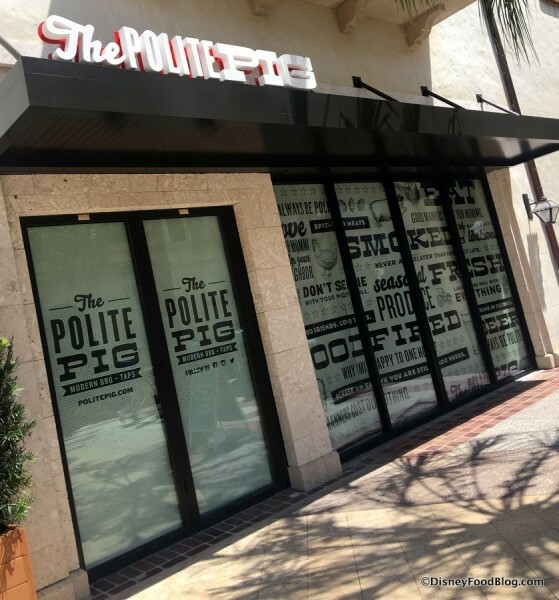 The dining landscape in Disney Springs continues to evolve, and we’re preparing to welcome another new restaurant to the scene as The Polite Pig opens in the Town Center this coming Monday, April 10th!